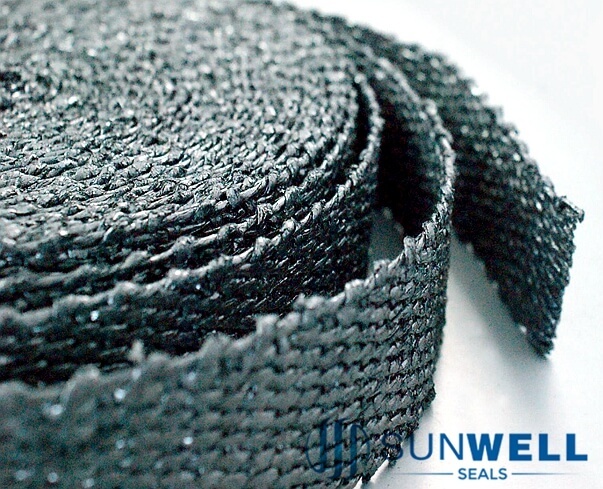 SUNWELL SEALS offers all range of tape gaskets, Expanded PTFE Tape and Graphite Tapes, and corrugated Graphite tape. 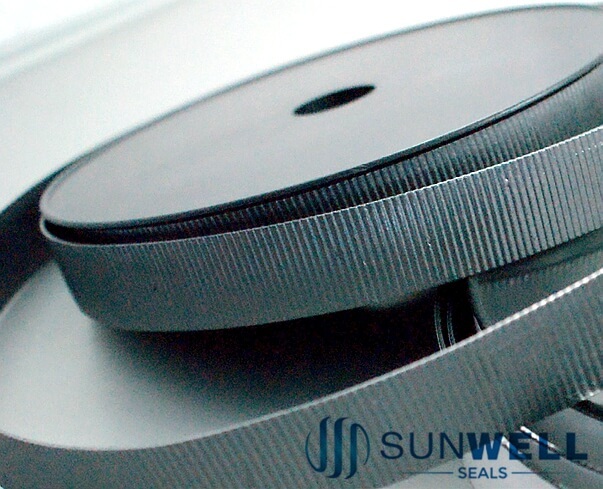 SUNWELL SEALS provide OEM service, we manufacture tape gaskets according to your requirements, your LOGO and packages. 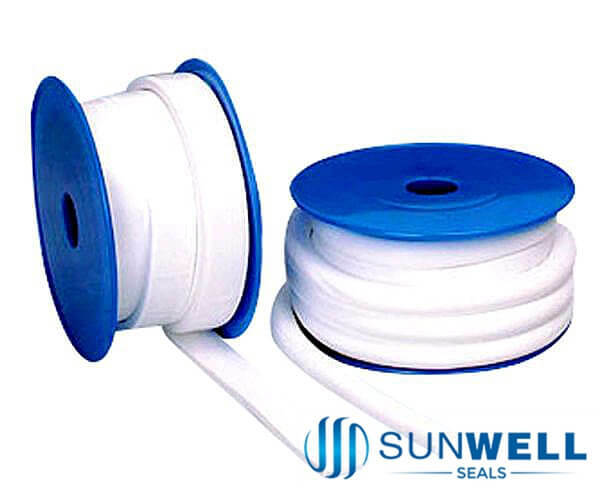 SUNWELL SEALS supplying Expanded PTFE Tape with or without adhesived. Graphite Braided Tape and Pure Graphite Tape, The corrugated graphite tape use for producing the die-formed graphite rings and covering the kammprofile gasket surfaces.